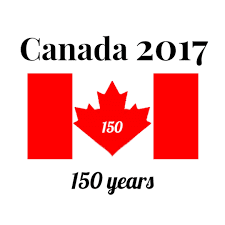 Deaf Centre Manitoba Inc Board & staff wishes you all a happy Canada's Day!! Special announcement from SRV Canada VRS about expanding hours again! We’re expanding our service hours... again! Beginning July 3rd, you will be able to make VRS calls starting 3 hours earlier in the day, (Monday to Friday) all across the country. 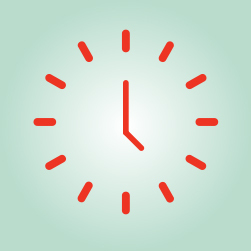 Also, Saturday and Sunday VRS hours are now 9:00 AM – 7:00 PM Eastern Time. Society for Manitobans with Disabilities Saving Circle Information available!! Important information from Government of Canada about Smoke Detector! Please read this information from Government of Canada Website about Smoke Detectors in your home. They encourage you to replace it every 10 years. There are new and update smoke detectors now than many years ago. Please replace it right away if it is over 10 years. Smoke detectors save lives. It is important to put smoke detectors in the right places in your home. You should also test them regularly to make sure that they work properly. You can minimize your family's risk of fire-related injury or death by installing the right number of smoke detectors in the right places in your home, and by keeping them all in good working order. Install smoke detectors outside each bedroom and sleeping area, and on each level of your home, including the basement. Read and follow every step of the manufacturer's directions when you install your smoke detectors. Test your smoke detectors every month to make sure that they are working properly. Follow the manufacturer's directions for cleaning your smoke detectors. Replace any smoke detector that is more than ten years old. CBC Manitoba News had a show on the television to show what is Video Relay Services (VRS). 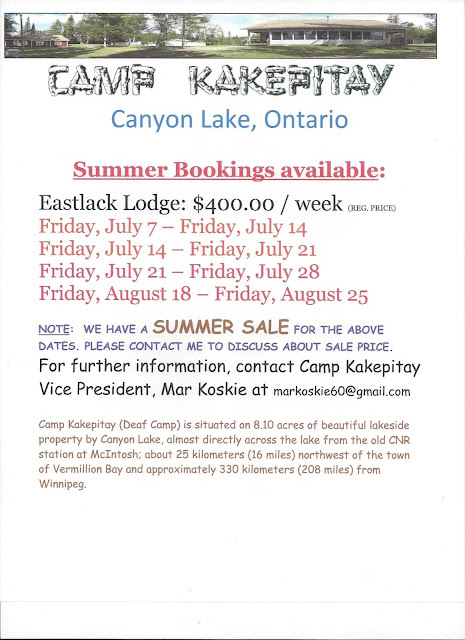 Please click or copy & paste to see the CBC news. The show about VRS is about ten minutes from the beginning of the show. Article from CBC- Video Relay Service a new Technnology! 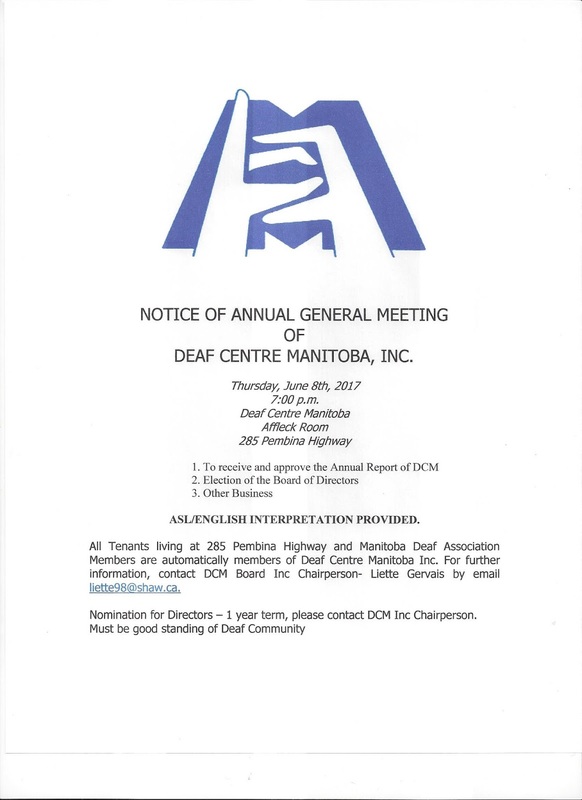 Please see the link- http://www.cbc.ca/news/canada/manitoba/new-video-call-service-for-people-who-are-deaf-mistaken-for-telemarketing-1.4172402 about educating hearing people what Video Relay Services is all about. It will be showing on CBC tonight. Important message from Barrier Free Manitoba & Education Solutions Manitoba- Encourage you to sign up!! 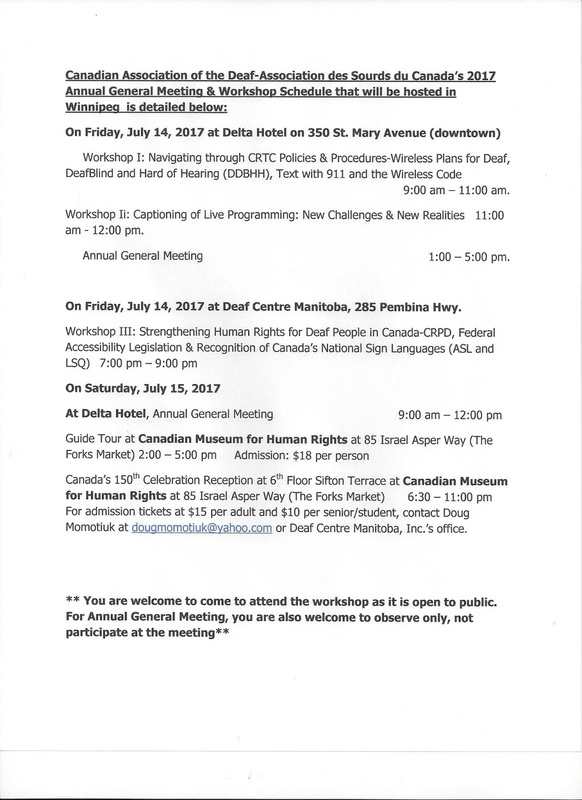 Barrier Free Manitoba and Education Solutions Manitoba is lobbying the government to establish an Accessible Education standard under the new Accessibility for Manitobans Act. If you believe Manitoba should set up a standard that ensures accessible education for ALL, click on the link below and sign your name. SHARE AWAY! We need as many “signatures” as possible! This site also provides basic background info on why the letter was developed for visitors who may not have had an extensive involvement in this particular issue. The site also encourages organizations and individuals to ‘sign on’ before June 30th when the letter and the first list of undersigneds will be delivered to the Minister. 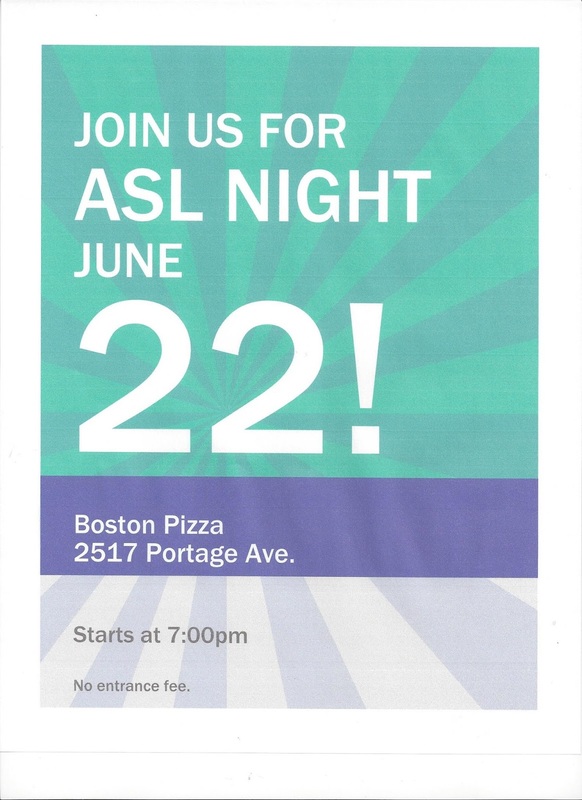 As some organizations and individuals, who are generally supportive of improving accessibility in our educational systems, will require additional time to make the decision to support the letter and its request, we will continue gathering support over the coming months. 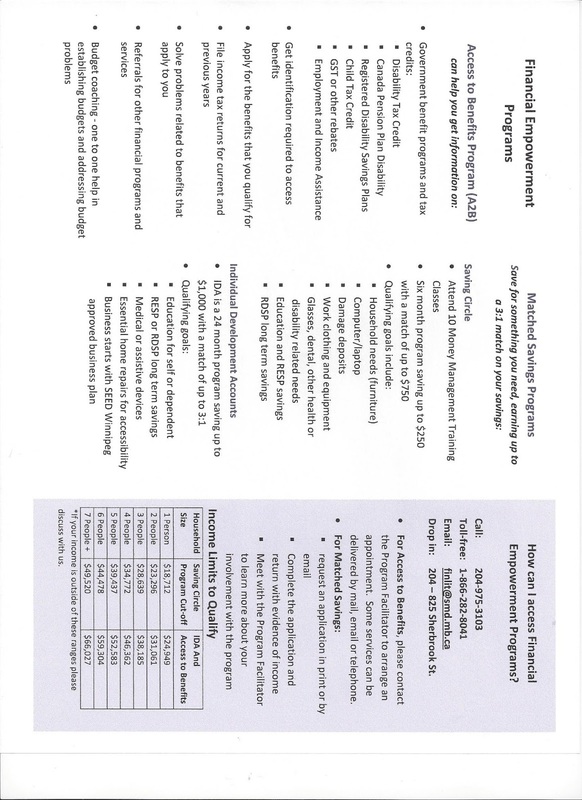 As value added, I also wanted to draw your attention to two additional resources. 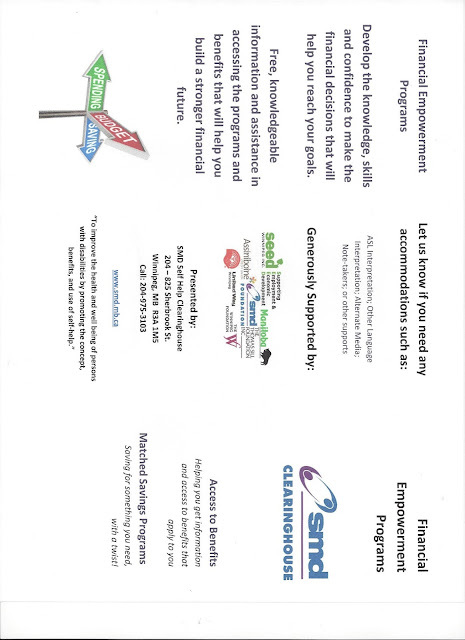 First, BFM has posted information about the letter and the request for an accessible education standard on our web site at: http://www.barrierfreemb.com/whatsnew/173/380. 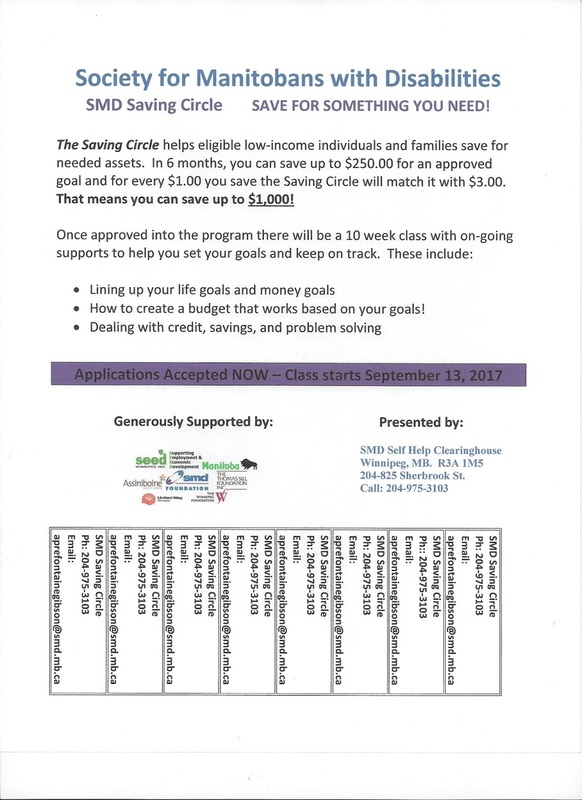 If you find this information helpful, please feel free to share it with others. At the very least, it may provide some comfort to those who are unfamiliar with BFM’s strong and effective non-partisan work over the last 8+ years in advancing disability and human rights. The results of this study show that significant proportions of Canadians with disabilities are facing systemic social and institutional barriers to a quality education. These barriers are having a negative impact on the educational attainment, training, employment, career path and overall well-being of Canadians with disabilities. Here’s what Marie-Claude Landry, Chief Commissioner of the Canadian Human Rights Commission, had to say in reference to the study's key findings. In closing, I know that the end of June is a very busy time for lots of people. But we have a very time limited opportunity before us to promote positive and lasting change. So PLEASE do all that you can to help move this critically important agenda ahead. For Deaf Community - want to see Ciorque Du Soleil -Kurios Cabinet of Curiosities? Buy now with special price!! For a limited time, Cirque du Soleil is offering all TNSE staff members with a 25% off discount offer on regularly priced tickets! *Conditions apply. Discount available on select seating inventory for select shows, while supplies last. Cannot be combined with any other offer. No exchanges or refunds. I would like to inform you all that Prairie Children's Centres Inc have hired a new Executive Director- Kathnie Gagnon. She will start her new position on Monday, June 19th. 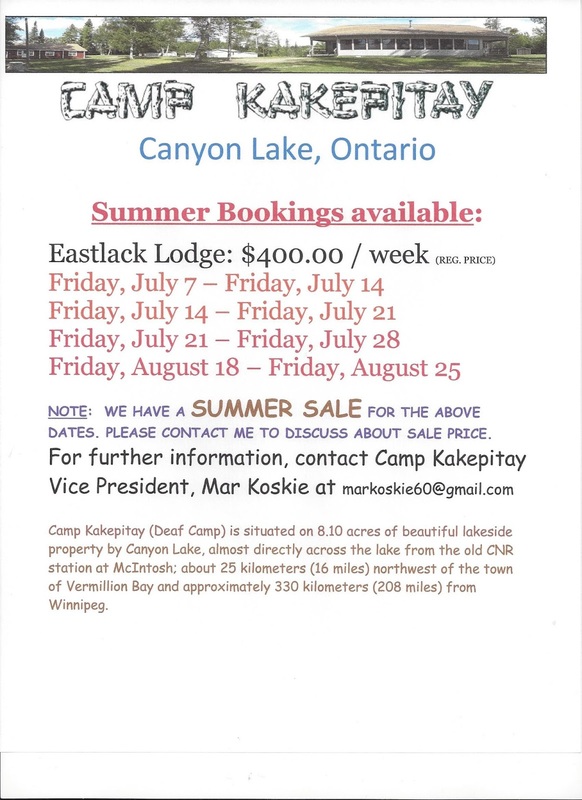 I will inform you what is her email address once she resume her position so you can contact her if you want to add your child to Prairie Children's Centres Inc -Pembina at Deaf Centre Manitoba. WestJet Contact information for Deaf & Hard of Hearing peole- check it out!! 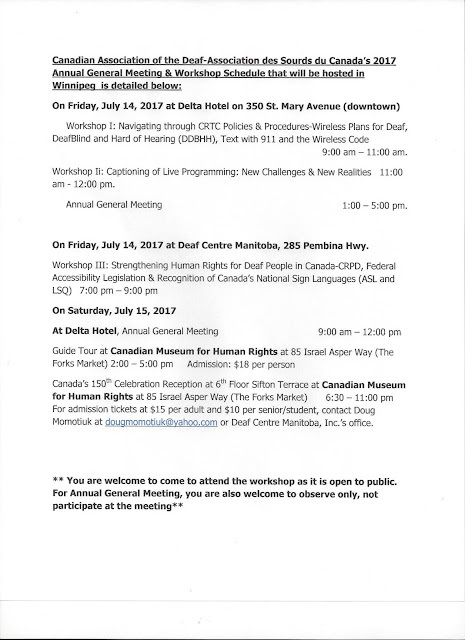 WestJet have new information to inform you all that Deaf & Hard of Hearing people can contact them them if you have any problem with WestJet. 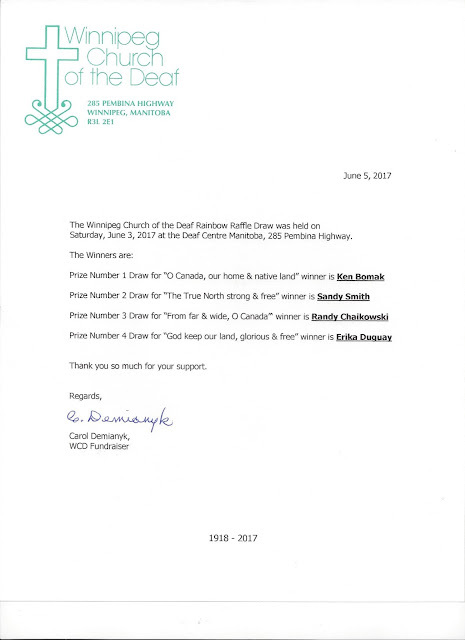 Winnipeg Church of the Deaf (WCD) Rainbow Raffle Winner List from June 3rd, 2017! 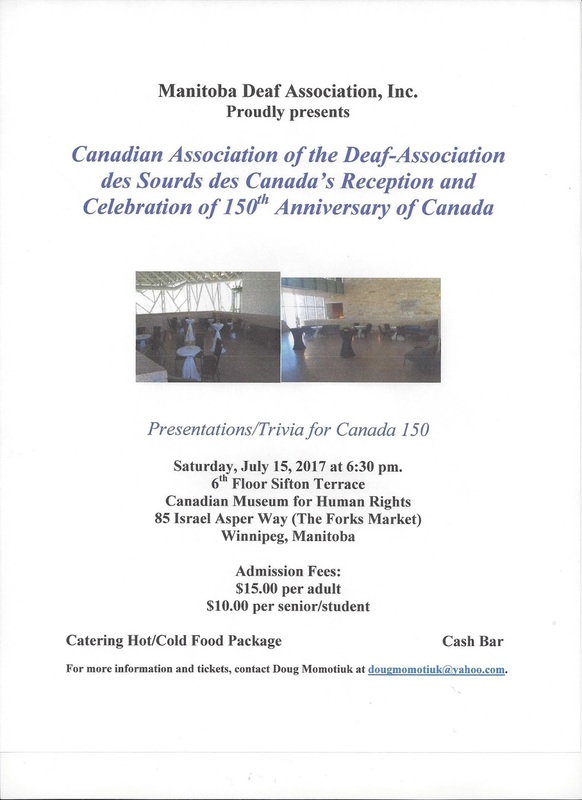 Manitoba Deaf Association hosts Canadian Association of the Deaf (CAD) Reception at CMHR to celebrate 150th Anniversary of Canada! Interested to go Rick & Ingrid's wedding social? Check it out!